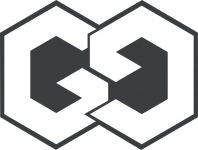 PARIS, FRANCE, January 29, 2018	(Newswire.com) - GreatGamers, a private French initiative supported by the Cannes Festival of Games and the Mayor of Cannes, has announced today the start of the vote for the GG Awards. Backed by a professional jury, consisting of ESL France director Samy Ouerfelly, famous CS:GO player and female rights advocate in eSports​ Stephanie "missharvey" Harvey, uncontested Japanese game master Daigo Umehara, famous youtuber and streamer Jeff Houngoungagne, and one of Europe's top eSport players Kevin de Koning, GreatGamers seeks rewarding the world's best cyber athletes during a ceremony in Cannes. GreatGamers has launched the voting process on Monday 29th of January on its online platform, Gamers.Online. The platform proposes eSport news and analysis, where users may also publish their eSports-related content. "We are trying to cover all the major eSports segments, as we not just give the Gamer or the Year award, but also we help elect the best in each of our 5 key categories: FPS, RTS, MOBA, Sports and also Entertainer," explains James Berry, head of jury relations for GreatGamers. As Igor Lys, French entrepreneur and founder of GG explains, "GreatGamers is focused on two things: providing, on its platform, the best news and analytics on eSports, made for the community by the community, and electing each year the best of the best in this new amazing industry that connects individual talents, teamwork and technological breakthroughs." 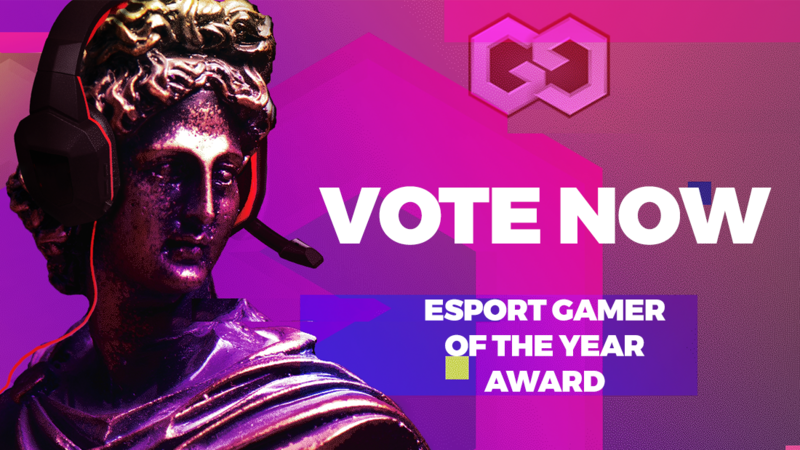 To vote for the best gamer in each of the five categories, eSport fans must connect to gamers.online, create an account (while GG is a paid platform, first 50 000 subscriptions are completely free of charge) and distribute the votes among the nominees. The ceremony where the GG award will be given to the winners will take place on the 25th of February in France, hosted by the Festival of Games, world's leading games event. It will be streamed live on the project's website. 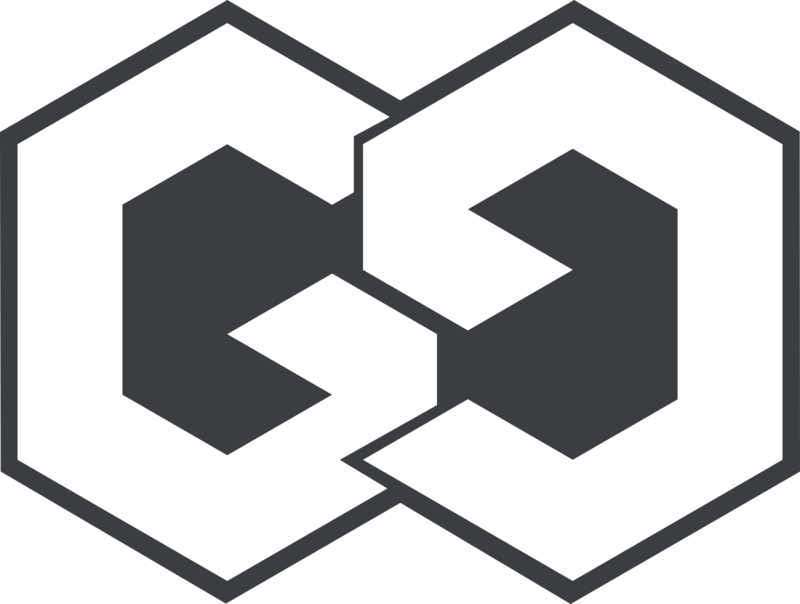 GreatGamers is a Paris-based global initiative to create the eSports' main online media with community-created content, as well as the GG Gamer of the Year Award, world's first gamers-focused eSports award. GreatGamers Awards is the world's first gamer-focused eSports award, given on a yearly basis in France. It is also a global community platform for eSports enthusiasts all over the globe. Neeb has won in the RTS category, MenaRD is the new Sports Gamer of the Year, Ukrainian legend Dendi is elected best MOBA Player of 2017. Sjokz wins the Entertainer of the Year category. The world's first player-focused eSports award and a global eSports community website to be launched in October by a Paris-based international team of entrepreneurs.